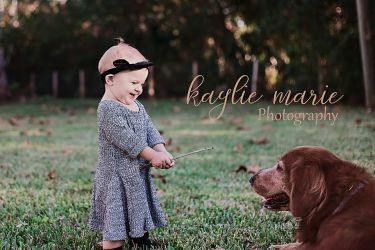 A local photographer specializing in newborn, milestone, children and family sessions. It is our goal to fill and update all of those picture frames in your home. Contact me to discuss booking a styled session today!